The Pipe Club of Norfolk "Sweet Briars" (formed in 1973 PCN Origins) meets on the third Wednesday of each month at 2000 hrs. Activities include smoking contests, quizzes, sampling evenings and talks by guest speakers. You can read the latest news here. The annual subscription is six guineas which includes a free newsletter. 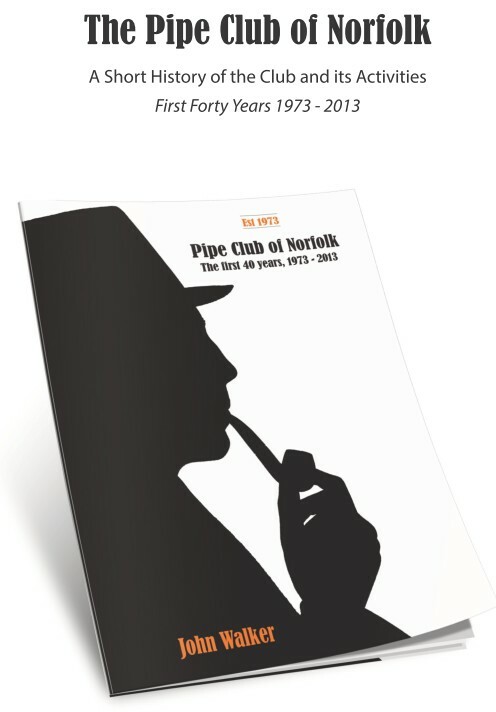 The Pipe Club of Norfolk 1973 to 2010 Miscellany - A Short History of the Club and its Activities may be read here. Be sure to try our exclusive online Norfolk Quiz and Pipe Smoker's Quiz ... Good luck. New members are always welcome. For membership enquiries, please contact John here.